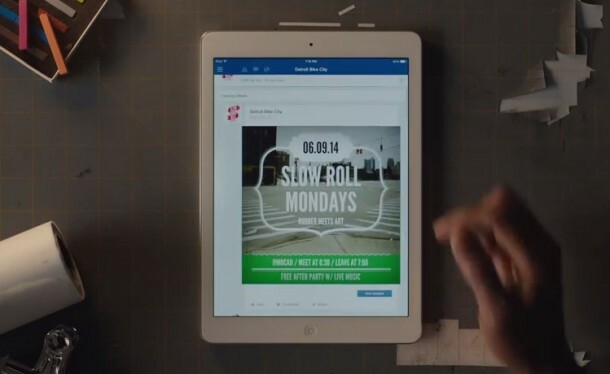 Apple has started to air two new iPad commercials on TV, following in the same “Verse” theme that was introduced some time ago with the iPad Air. Both videos emphasize how the iPad and great apps supplement the activities and work of individuals, and are embedded below for easy viewing. “Jason’s Verse” follows the cofounder of a city bike organization that uses an iPad in his efforts to revitalize Detroit, Apple has built an accompanying wbesite for the commercial that includes further details about the commercial as well as a list of apps used in the ad. That site can be seen here. 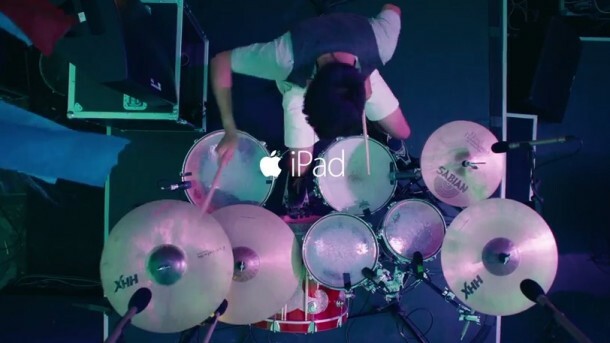 “Yaoband’s Verse” follows a Chinese band that uses an iPad to help in their music creation efforts. Apple has also built an accompanying website for the commercial to cover additional details on how Yaoband uses the iPad to create music, including what apps are used. That website can be seen here. The commercials were first noted by 9to5mac, heads up to them for the discovery.